Just as it's done with the Pixel line, Google may eschew partnering with a third-party hardware maker for a high-end device. 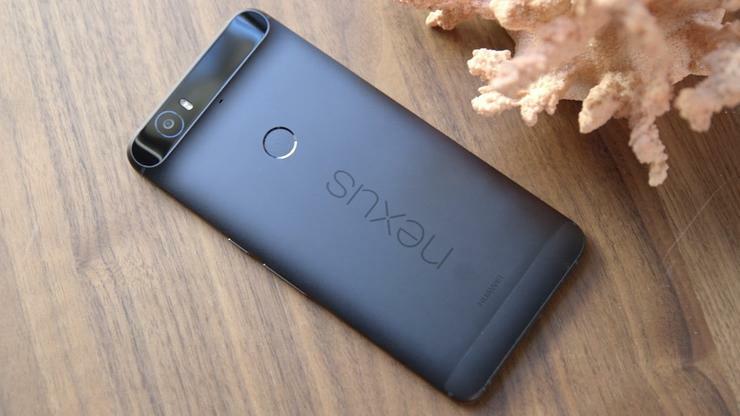 We may soon see a true Google phone. Yes, there’s the Nexus line, which are phones that Google sells in close partnership with a rotating cast of hardware makers. But according to a Telegraph report, Google is going to build its own smartphone from scratch, just as it’s done with the Pixel Chromebooks and tablet. The thinking is that this would allow Google to more directly compete with Apple for the high end of the smartphone market, which is still dominated by the iPhone in many Western markets. The Telegraph claims that “a senior source” tells it to expect the phone by the end of the year. But there’s some evidence Google is moving in this direction. The company was recently rumored to be seeking partners to build its own chips, which would greatly ease the process of piecing together the other necessary components for a new phone. Google also hired former Motorola President Rick Osterloh to lead a new hardware division, giving the company someone with plenty of experience overseeing the process. So the pieces are there, but it’s a matter of when. It’s highly likely that HTC is building two Nexus phones this year, so announcing another phone so soon would surely generate some phone fatigue. Instead, this behind-the-scenes work could be part of a longer effort that might materialize next year, possibly alongside the Project Ara modular smartphone. It’s a rumor worth monitoring, even though we won’t likely see any new hardware in the short term. Why this matters: While Android dominates the worldwide smartphone market, the platform’s fragmentation and revenue gap with the App Store have always been challenges for Google. One way to fix that is to go into the hardware business so Google controls everything: hardware, software, and updates. Such a move likely wouldn’t sit well with hardware partners, though Dell, Lenovo, and others in the PC space have found a way to get by even with direct competition from Microsoft’s Surface line.